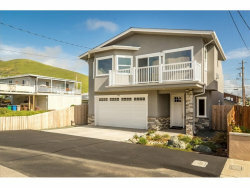 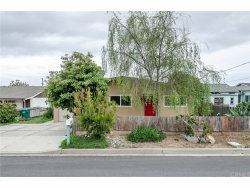 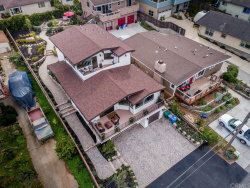 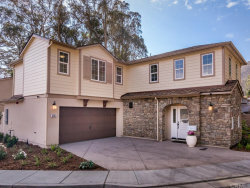 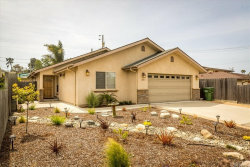 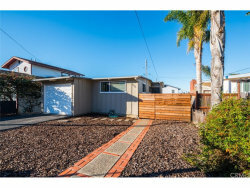 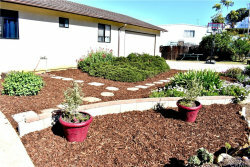 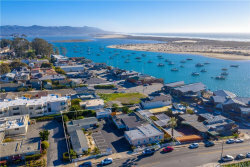 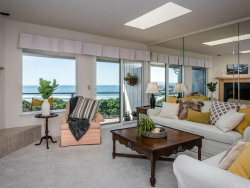 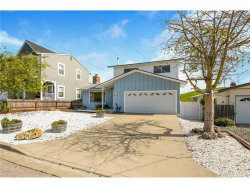 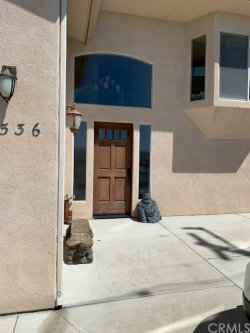 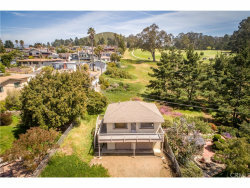 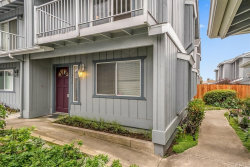 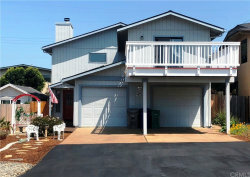 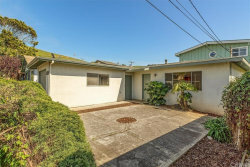 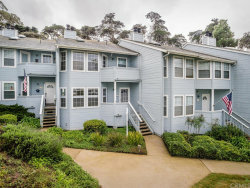 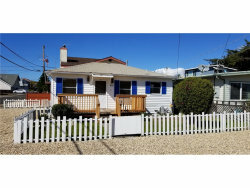 Refine your real estate search in Morro Bay, CA by filtering homes according to price, number of bedrooms, bathrooms, square footage, property type (including townhomes, condominiums and single-family homes), lot size, sale type, garage spaces and more. 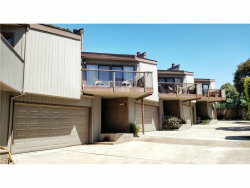 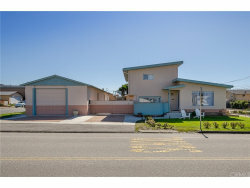 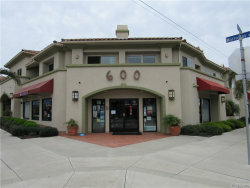 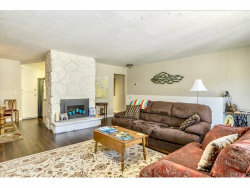 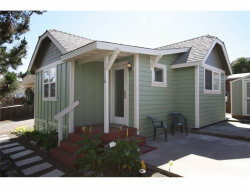 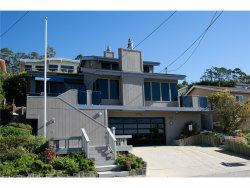 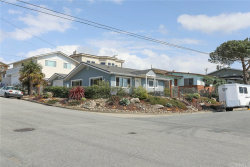 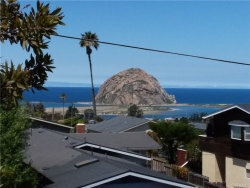 View homes for sale in Morro Bay, California by zip codes and in other cities near Morro Bay. 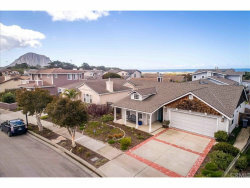 Watch local real estate trends and compare your home to recently sold homes in Morro Bay and to similar homes for sale in Morro Bay, California. 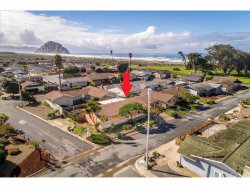 View our Morro Bay real estate guide to see average listing prices, sale prices and information for local school districts, walk scores, home loans and much more.